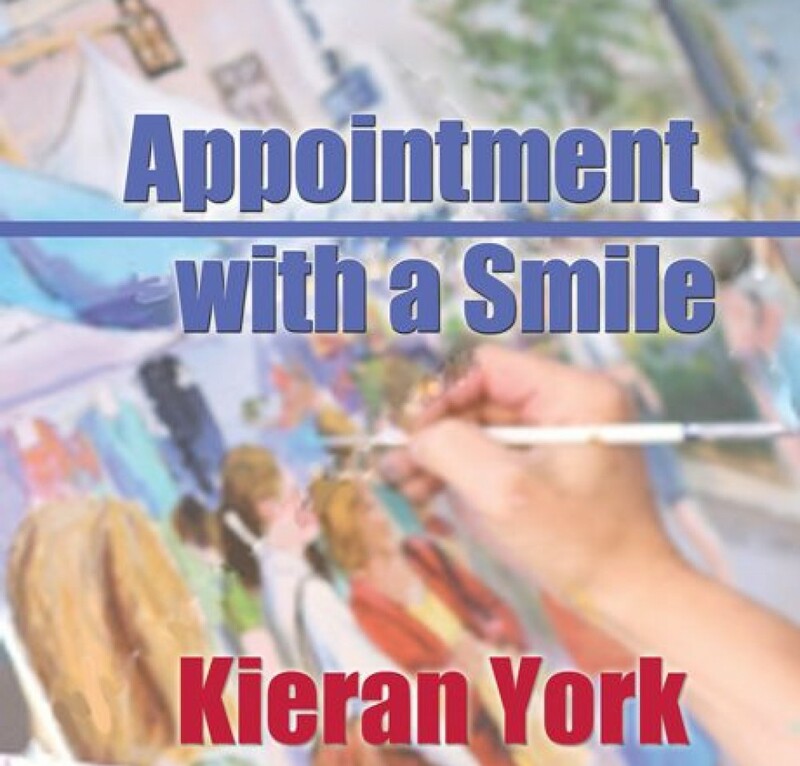 This entry was posted in Uncategorized and tagged Bookmark the permalink [https://kieranyork.com/2013/09/04/lighthearted-yesteryear/], Kieran York poetry, lesbian blogs, lesbian literature, lesbian poetry, lesfic blogs, lesfic literature, lesfic poetry, library, poetry, sapphic blogs by Kieran York. Bookmark the permalink. That says it all, Kieran. If only and for all, yes? Thank you for your comment, Marguerite. That line is of course the pivotal line. You said it – if only and for all! You’re the best, my friend! Thank you for your comment, Marguerite. That line is, of course, the pivotal line. As you stated – if only and for all! ; ) a lovely rhyming lighthearted journey !